It’s easy to figure out how to create an affiliate program for your Shopify store thanks to Shopify’s partners and app developers. You can start by simply installing an affiliated app of your choosing. From there, each app will get you up and run with an affiliate program catered to your business by taking you through an onboarding process. 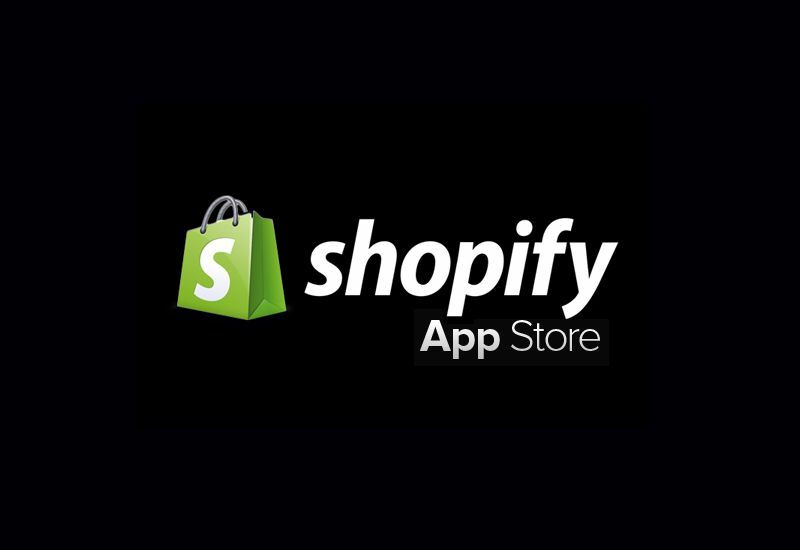 There are many examples of the affiliate marketing apps available in the Shopify App Store but it’s up to you which app you want to use. 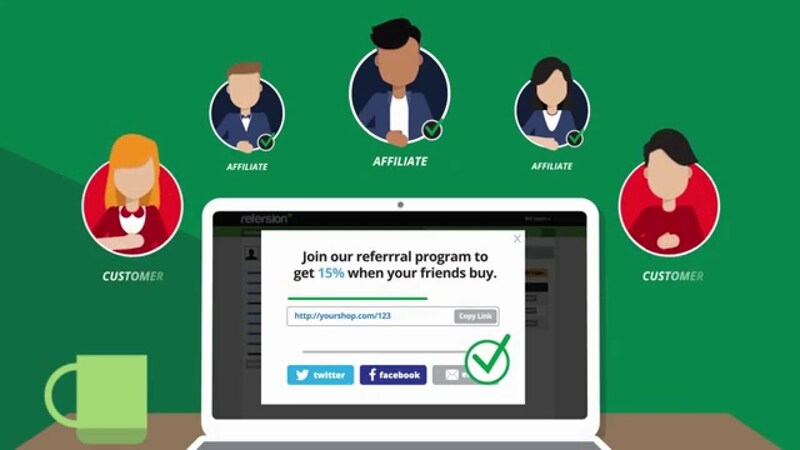 This is considered to be an incredibly powerful referral platform. It’s certainly one of the apps you’ll want to check out with over 100 reviews and a five-star rating. The best is that it scales with your business. You can start out on a free plan, and upgrade to a paid plan when you see the need to expand your affiliate offerings. LeadDyno is one of the popular affiliate marketing apps. It is highly customizable and integrates with your Shopify store with just a few clicks. It allows you to pay your affiliates with “one-click” approval using PayPal, Dwolla or even Coinbase automatically or automatically. It’s sure that Omnistar is a platform you won’t want to skip when doing your initial testing. Nowadays, thousands of business owners use this app as their preferred affiliate software. You know the software has to be good with big clients like Macy’s and Cisco. In the beginning, you can get started with a 15-day free trial to play around. Affiliatly comes highly recommended from its users because of its incredibly clean interface at a very reasonable price. You can want to take a look at Affiliatly’s 30-day free trial to get a feel for how it works. 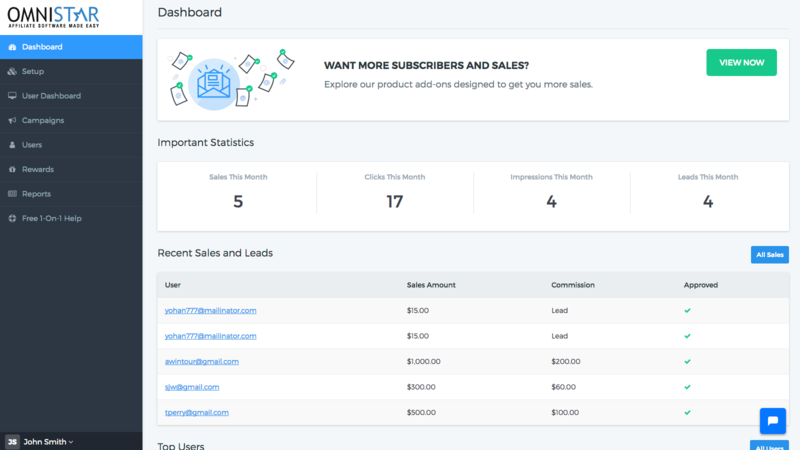 Enlistly is another affiliate program app for your Shopify store. Enlistly allows you to customize commission rates based on affiliate, and transaction type. This is certainly one app you’ll want to test out with a clean interface and a low monthly fee of just $9.99. Furthermore, it’s necessary for businesses to improve your customer services. Consider using many useful apps including currency converter box, sales pop master free, email with love download, and facebook messenger online on Autoketing.